As the betting markets continued to reflect the SNP’s rise in the polls, a new milestone was established this week when they became favourites to win a seat in Glasgow this May. 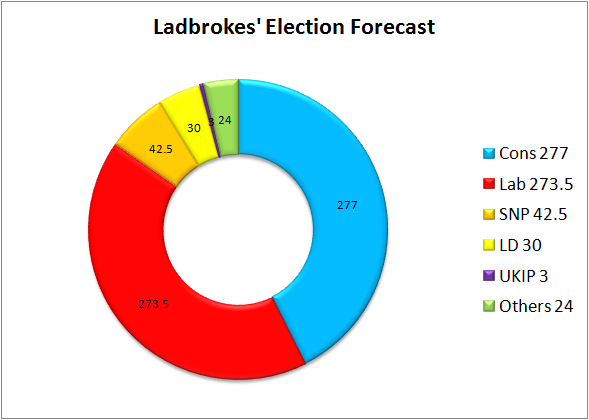 The nationalists are also breathing down Labour’s necks in the other six, according to Ladbrokes’ latest seat-by-seat odds. Glasgow North, a constituency in which they got under 12% of the vote in 2010, now has the SNP as favourites. 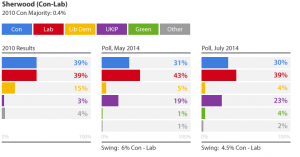 In the days before the Independence referendum, you could have backed the SNP at 10/1. It’s tricky for those of us who attempt to predict elections to simply ignore the results of the last election; perhaps we all have to accept that the Scottish political landscape has changed for ever and that anchoring our expectations to 2010 is pointless. Interestingly, this seat saw a huge gamble on the Liberal Democrats to take it at the last general election – they went off at 5/4 on the day. You can have 100/1 for them to win it this year. Glasgow East was an SNP by-election gain in 2008, only for Labour to win it back easily at the general election, so there is some history of nationalist success in the city. 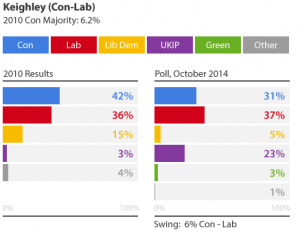 If they are going to do as well in May as current polls suggest, they will almost certainly end up winning seats like this. Perhaps the 11/8 is still a value bet.